The market remained closed on Monday on account of "Maha Shivratri". Last week, volatility erupted on domestic bourses after the Indian Air Force targeted Pakistan-based terror camps, leading to days-long geo-political tensions in the region. But investors now can heave a sigh of relief amid subsiding of skirmishes on the border between the two nations..
"Market is likely to trade with a positive bias on account of ease in border tensions and expectation of the US-China trade agreement," said Vinod Nair, head of research, Geojit Financial Services. Also, crude oil, foreign fund inflows and currency movement would be actively tracked by the investors, they added. Data for the services sector is due on Tuesday which would also influence trading sentiment this week. "Relative calm has returned to markets as cross-border tensions have eased and robust trends are coming visible in the data on credit growth, manufacturing activity, new orders and employment. The market will look past the weak GDP print and focus on the high frequency indicators which are suggesting that the Indian economy is demonstrating signs of a pickup in growth," Sunil Sharma, chief investment officer, Sanctum Wealth Management said. Foreign investors, a main driver of the Indian equity market, poured in close to Rs 17,220 crore on a net basis into Indian equities in February this year, the highest since November 2017. 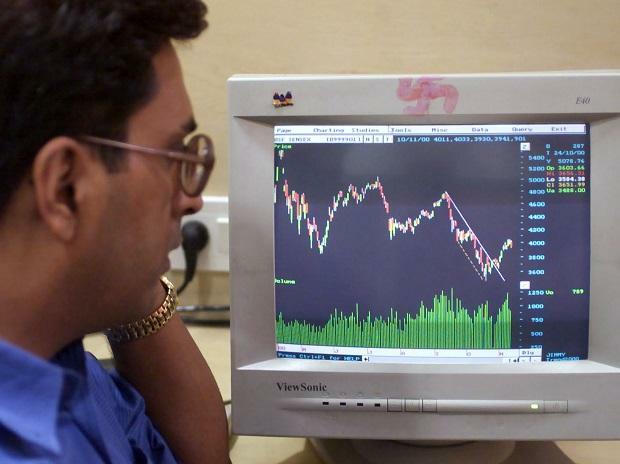 Meanwhile, over the last week, the BSE Sensex rose 192.33 points, or 0.57 per cent.